This song makes me cry. It’s so weird and sad to listen to this song, as it is released as a new track after the death of Dolores O’Riordan. It is a beatiful and a very emotional track, and there’s a certain 90’s vibe to it. The message of the song is painful to listen, because she describes a situation where she doesn’t see any way out, and how crushing it feels. Especially these lines are impactful, because it truly feels like she gave up, as there was no other way out. The way things turned out really makes this song feel very real. Dolores is trying to make us understand how she felt, and why there was no reason to go on anymore. This isn’t the only new song that evokes this eerie feeling (“The Pressure” and “All Over Now”). Dolores sings the song in a very straightforward style and tone. The emphasis is on the lyrics, which are rather hopeless. There are very few vocal tricks here, except for the soft “ahs”, which only emphasize the power of the chorus. The vocals are very undecorated, which is kind of atypical for Dolores, but this text calls for that kind of an approach. “Wake Me When It’s Over” is similar to Zombie in many ways. It’s got the classic The Cranberries simplicity of using only the same four chords throughout the whole song. It works well in this song. Since this kind of music isn’t popular these days, it’s really refreshing to hear a new, very good rock song. 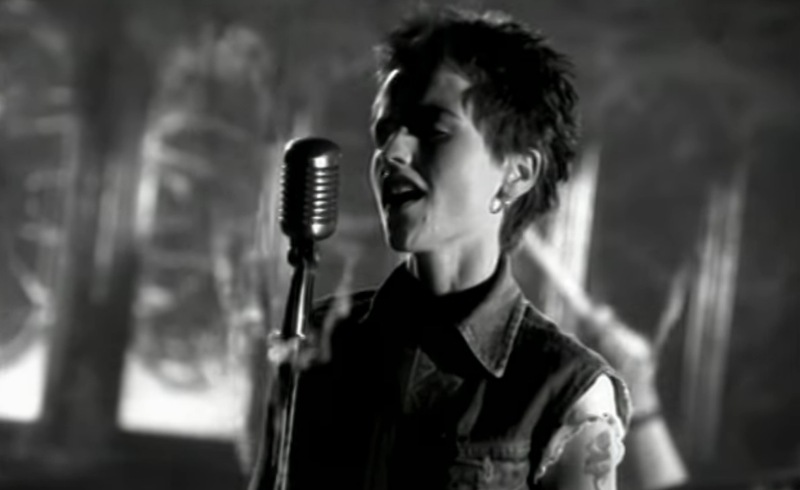 Sadly, we won’t be hearing much more from The Cranberries. I hope that the rest of the band continue to write new music in other bands and solo projects.